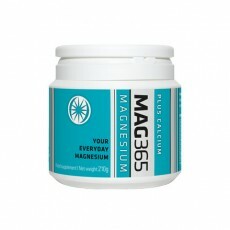 Ingredients: Ionic magnesium citrate (created from a highly absorbable proprietary blend of citric acid and magnesium carbonate), Zinc Picolinate, Ionic Calcium Chloride, Potassium Bicarbonate, Vitamin C (as Calcium Ascorbate), Vitamin D3 (Cholecalciferol Vegan from Lichen), Vitamin K2-MK7 (Trans), Vitamin B6 (as Pyridoxine HCl), Boric Acid. my bone density scan went up after being on this product. overall i'm really happy with it. I like to mask the flavour with tea as on its own it's not my favourite. It's not bad, it's just not great. but it's got alot of good stuff in it which is more important in my opinion. I've had their flavoured ones which i really like but they don't have flavours in the one with calcium.